Rock right into awesome style wearing the Stella McCartney Kids™ Bella Printed Denim Vest Long Sleeve Tee. Denim vest and guitar graphic print along the front. 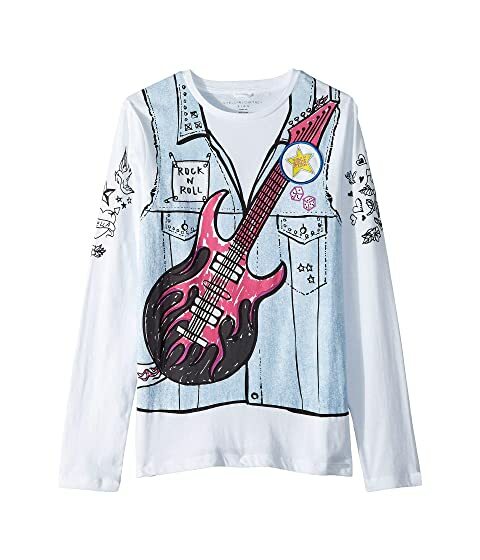 We can't currently find any similar items for the Bella Printed Denim Vest Long Sleeve Tee (Toddler/Little Kids/Big Kids) by Stella McCartney Kids. Sorry!